Nowadays the product exporting business is very popular in business world because of this market stand at their peak time and many people are taking interest to join this business and make lots of money by this field but this field fruitful for only those people who know all information about this means if you join this than you should know how to do working, what type of working do in this field, how you prepare yourself for become a successful, what kind of working you do when you export any product like export process and documentation for this work. Yes it is very important for all the peoples who are join this field is what type of documentation required for export products. Without the documentation working you can’t export any products from your country to other country, if you want to know all the documentation information about exporting than, as my opinion you should join any Beneficial Commodity Export Training Program for know the all the things about this but if you want to know all the information about the export documentation without any institute than ok, today we share some good information with you on what kind of documents are required for products exporting. Pro Forma Invoice: - this is most important thing for every exporter because it is you’re like an exporting license. When you deal is finish and the buying order from the overseas is admitted and after than the exporter make a pro forma invoice and this invoice begin your export process. This invoice is must include with exporter and importers information like name, address, telephone number and so on. In nutshell it is very important thing for all exporters. Commercial Invoice: - this is the second step for exporting products. 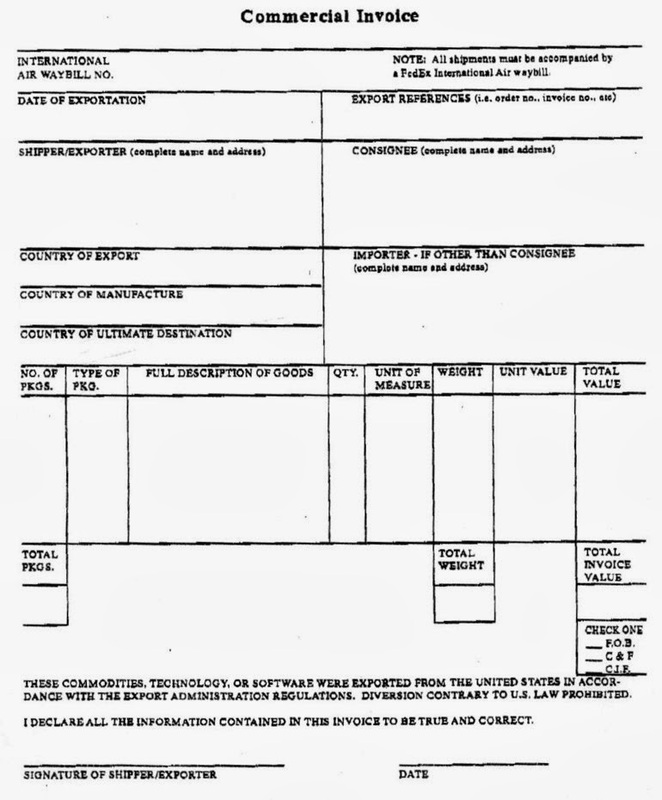 When the Performa invoice is received and granted than exporter should prepare this invoice known as commercial. But few countries need commercial invoice in special format according to their rules and regulations with specific thing like language, number of copies and other elements. The normal language for making invoice is English and if the destination is other language than you need to make invoice the destination language. Consular Invoice: - this is the third step for export business. 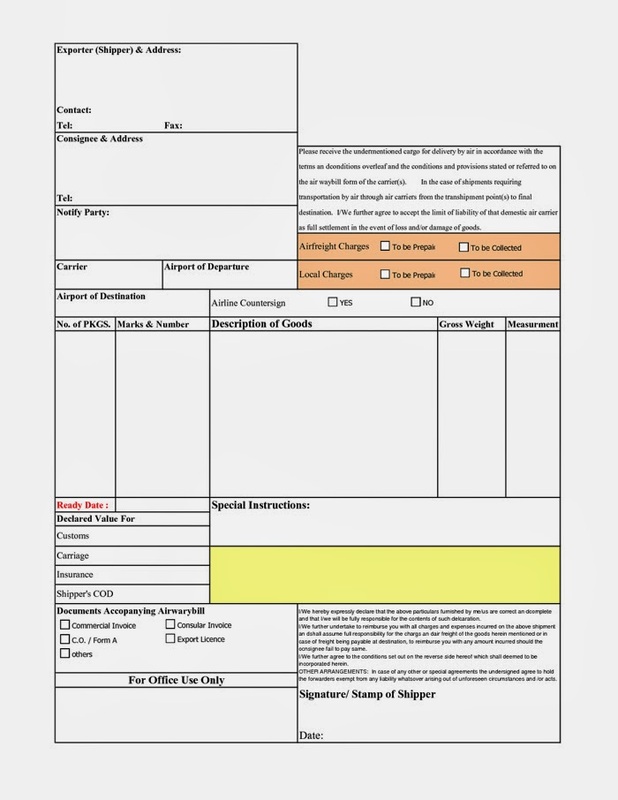 This consular invoice is looking like commercial invoice and it is demanded for somewhat countries and it is must be make ready for the language of destination country and presented in the embassy of the country for making the order is legal and make confirming about all the export process is follow with the regulation of the import country. And after this process the embassy is be able to give you form for making your consular invoice complete. It is also important invoice for you for exporting goods. In this export business, you should need lots of paperwork and documentation work but we share with you some important documentation with you and these are important for your export business, we hope all the information is useful for you and if you want to know more exporting documentation than please wait our next post because in our next post we share leftover topics. If you like this post or have any doubt about this post please tell us because we want to make our post good and perfect so if you have any suggestion related to this post then please tell us your opinion about this. Please keep in touch with us because we share beneficial information based on agro export business. Information is provided by Businessminds.co.in famous Agricultural Product Export Training institute In Jaipur; Rajashtan offers good practical export training for those people who see the dream is they start their own business than we fulfill this dream because we provide top quality training and make your dream come true and become you successful exporter.